Super Rare Games has announced that it is partnering with Forge Reply to offer a physical version of Joe Dever’s Lone Wolf. Copies will include the game, a cardboard slipcover, 20-page art book, interior artwork, exclusive sticker, and three trading cards randomly selected from the five-card set. Only 4,000 units will be produced. Pre-orders for Joe Dever’s Lone Wolf open on April 11 through Super Rare Games’ website. Pricing is set at $32.54 / £29.99 / €33.99. Super Rare Games has opened pre-orders for the physical version of Fairune Collection. You can place an order here. Copies will include a physical copy, interior art, a full-color manual, exclusive sticker, and 3 card trading card pack. Only 4,000 units will be produced worldwide. 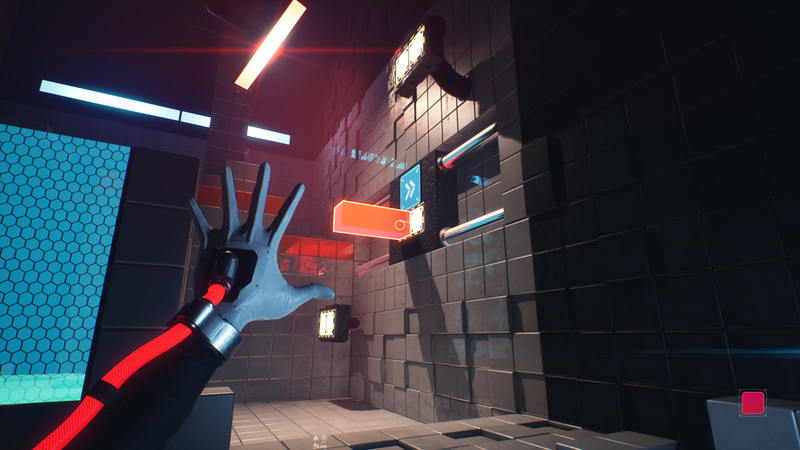 To celebrate its launch on Switch today, Toxic Games prepared a new trailer for Q.U.B.E. 2. You can see it below. Q.U.B.E. 2 is hitting Switch this week, and Super Rare Games is even offering a physical version. Check out some footage in the video below. 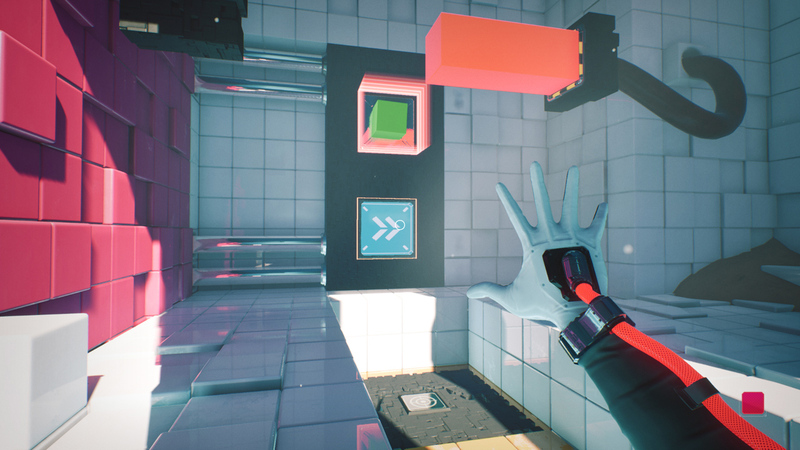 Super Rare Games has opened pre-orders for the physical version of Q.U.B.E. 2. You can reserve it here. Only 4,000 copies will be produced worldwide. Each copy comes with a cartridge, interior art, full-color 12-page manual, exclusive sticker, and 3-card trading card pack. Super Rare Games has opened pre-orders for the Knights of Pen and Paper Double Pack. 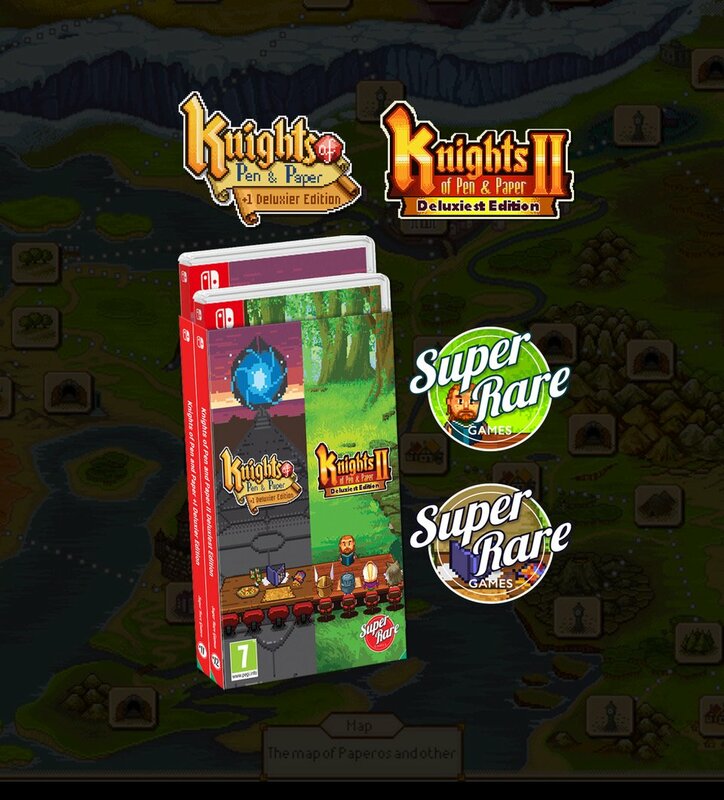 Two games are included, containing both titles that were originally made available on the Switch eShop. You can pre-order a copy here. Note that only 3,000 copies will be produced. A release is planned for January 31. The endless chaotic space shooter Steredenn: Binary Stars will be receiving a physical release and is going on sale next week, Super Rare Games has announced. The company has partnered with Pixelnest Studio and Plug-In-Digital to produce 3,000 boxed copies. Orders will open on December 6 through Super Rare Games’ website. The physical version of Steredenn: Binary Stars will include a four-page full color manual, interior artwork, and an exclusive sticker. Buyers will also be given three trading cards randomly selected from the five-card set. Steredenn: Binary Stars will cost $34.99 / £29.99 / €33.99 for its physical release.